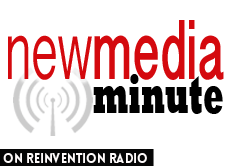 Allana Pratt, first recipient of the Icon Maker Club Award, shares with the Reinvention Radio Crew her experiences around The New Media Summit. How she went from attendee to Icon of Influence in months. She turned her radio show into a podcast. it’s all about relationship building and cultivating those relationships.